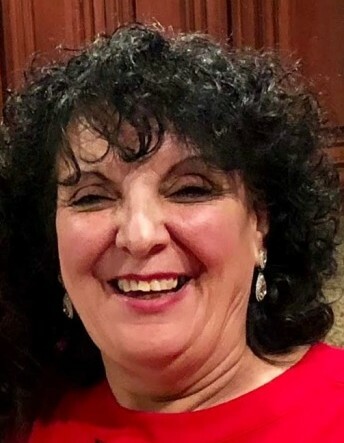 Juliette (Juju) Soliman, 64, of Hasbrouck Heights, NJ passed away with her family by her side on Saturday, February 9th, 2019. She was born to the late Jaleel and Samira Tadros March 29, 1954, in Amman Jordan. She immigrated to the United States and graduated from Dickinson High School in Jersey City, NJ and received a BA in in Business Administration from New Jersey City University. She was married to Atef W. Soliman in 1975, and they lived together in Jersey City, NJ for 15 years before moving to Hasbrouck Heights, NJ. Juliette is survived by three children: William A. Soliman, Maggie A. Girgis, and Steven A. Soliman. She is also survived by nine grandchildren. Juju was a dedicated and loving mother and grandmother. Her undying love and sacrifice for her family was greatly admired as Juju was immensely proud of her family and cherished her time with them. She was often quoted as saying, "You have to tough it," her way of saying when life knocks you down you need to rise up. Relatives & friends are invited to attend the Services at 6:00 pm on Sunday, 2/10, at St. Mark Coptic Orthodox Church at 427 West Side Avenue, Jersey City 07304. 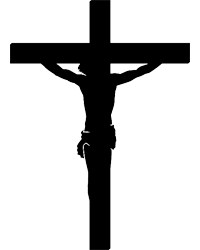 Funeral Liturgy at 10:00 am Monday, 2/11, at St. Mark Coptic Orthodox Church. Entombment to follow at Rosemount Memorial Park, Elizabeth.